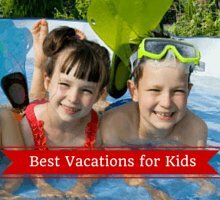 If you are preparing to go on a vacation or trip with the kids that involves flying, you have probably already realized that it is going to be a little challenging! This is especially the case if this is the first time that they have flown, but it need not be all hard work. 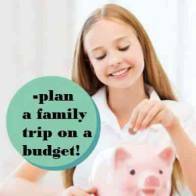 With a little forethought and planning, travel with kids on a plane can be relatively hassle free, and even fun! 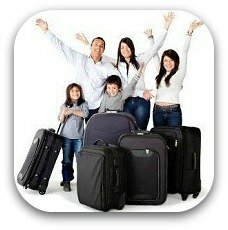 The first thing to keep in mind, is that everyone will be out of their immediate comfort zones when at the airport, and the kids all the more. They will be in a totally new environment, and experiencing things and procedures that will all be unusual for them. The best course of action, therefore, is to explain what is going to happen ahead of time so that they will be more comfortable with it. 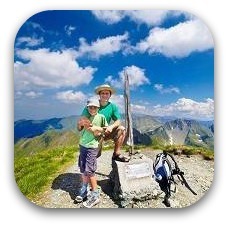 How and when you explain what they can expect when flying may very well depend on their ages and maturity levels, and so the below categories are just broad guidelines on how to best travel with kids. There is no real need to explain what will happen weeks or even days in advance, as the day before will do. You can explain what exactly will happen in regards to arriving at the airport, going through security and then passport controls. This could be done by perhaps reading them a story or showing them a picture book with aeroplanes in them. 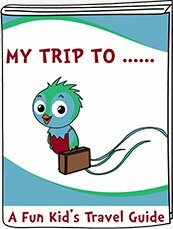 Tell them that you will read to them or play a game when on the plane, and when actually on the trip, take the time to explain to them what is happening in order to reassure them. Giving them your attention, time, and in the case of babies comforting them will help to keep them in a good mood. 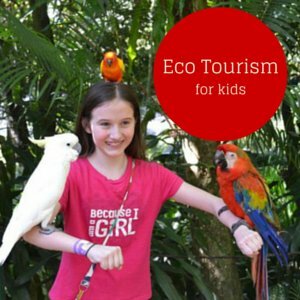 If you are going to travel with kids of a preschool age, you will need to explain to them what will happen a little ahead of time. A week or two should be fine, and how you explain it could also be worked into their general education. Again, books can be used, as could a family friendly children's film showing people on a plane. It is also important to tell them what type of behavior you expect from them when in the airport and on the plane itself. Let them know that they will not be bored on the plane, and arrange to take games, books and other items with you to keep them amused and entertained on the flight. 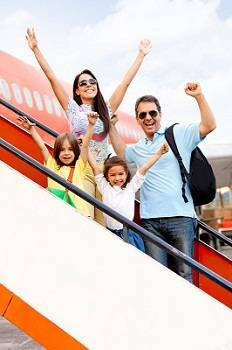 Travel with kids on a plane does not need to be difficult, and explaining the process beforehand is an important step to ensure that it goes more smoothly. 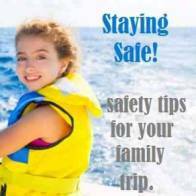 Remember to keep talking to them about the journey and the ultimate destination itself throughout the trip, and you will find that your kids will be less stressed. This will lead to a positive experience all around, and will help to get the vacation off to a great start.